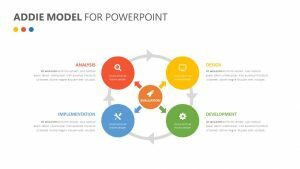 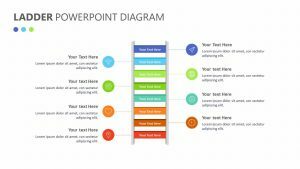 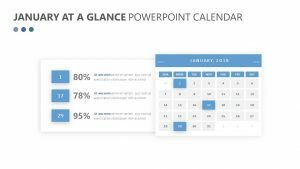 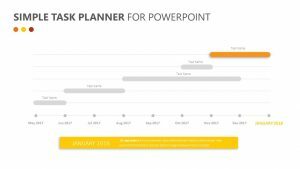 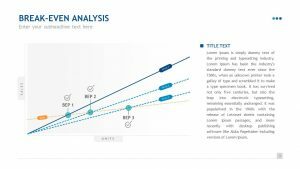 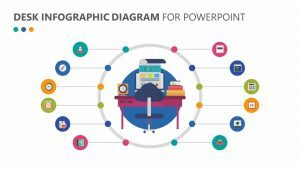 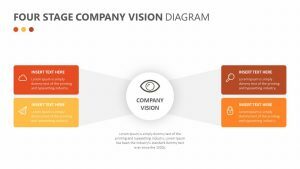 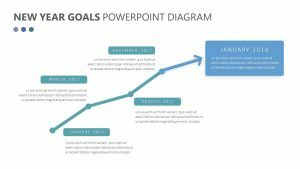 In a clear, visual manner, you can explain the various causes and outcomes that certain events might undergo with the Cause and Effect Pendulum for PowerPoint. 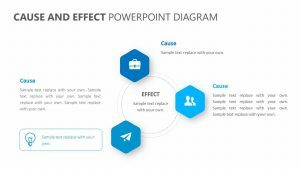 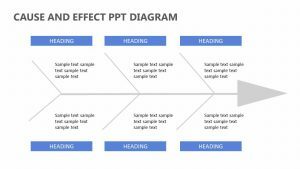 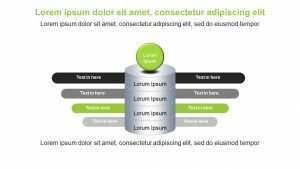 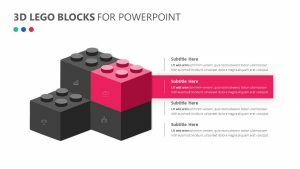 The Cause and Effect Pendulum for PowerPoint is a selection of five fully customizable PowerPoint slides that will allow you to edit the colors and texts of each one. 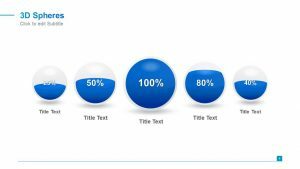 In the center is a swinging ball that appears to be in motion from the impact with the other balls, showing the way that a certain change can alter other aspects of something. 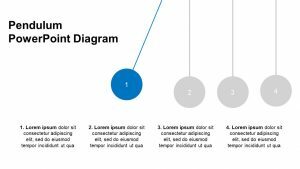 There is text beside and below the image for elaboration.